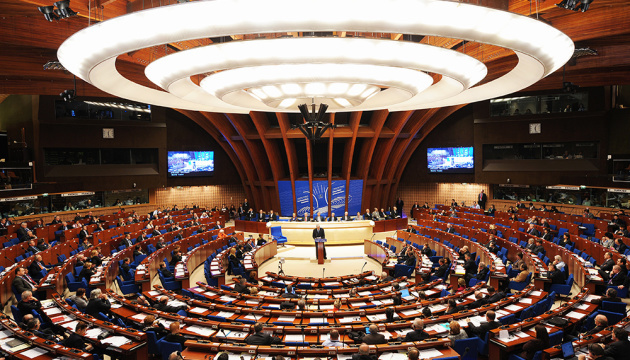 The President of the Parliamentary Assembly of the Council of Europe (PACE), Pedro Agramunt, says the Assembly fully supports the necessary process of reforms in Ukraine. “The Parliamentary Assembly of the Council of Europe fully supports independence, sovereignty and territorial unity of Ukraine, as well as the continued process of needed reforms. 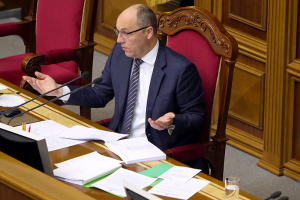 I welcome the formation of the new government and congratulate Andriy Parubiy on his appointment as Verkhovna Rada Chairman,” Pedro Agramunt said, an Ukrinform correspondent reports. 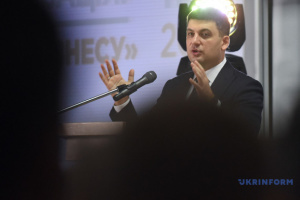 Speaking at a press briefing in Kyiv following his meeting with Verkhovna Rada Chairman Andriy Parubiy, Agramunt also noted that the Government and Parliament should use the dynamics of the recently formed new Cabinet to continue the process of reforms. "In order to achieve peace and prosperity on its territory, Ukraine should be rich and powerful, with the appropriate government institutions and structures. 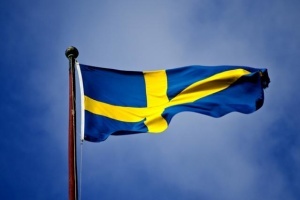 All political forces should now be united more than ever, and to show the people of Ukraine a concrete result,” he said.